Inside Outer Space (television) Television show; aired on February 10, 1963. Directed by Hamilton S. Luske. 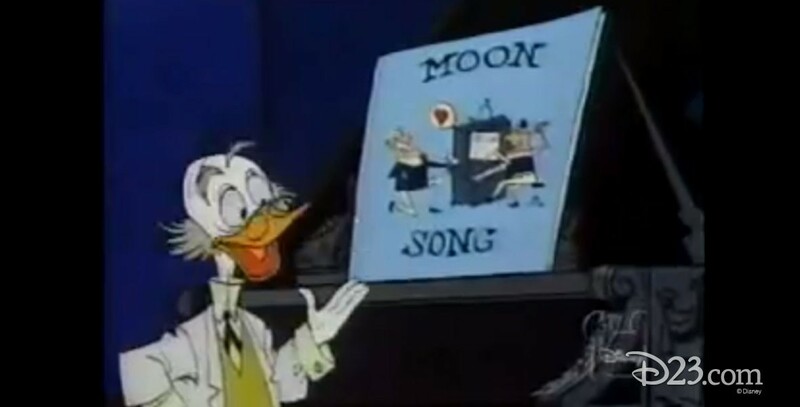 Ludwig Von Drake takes a look at outer space, using footage from the Disney space shows of the 1950s such as Man in Space and Mars and Beyond.